Today’s generation is hugely mobile app dependent. Be it booking cabs or buying clothes, a mobile app is one of the most important elements of our life. No wonder, more and more people are now depending on the mobile apps for real estate investment. There are a number of web portals and mobile app-based stores where one can easily search for their preferred locations and get properties within their budget. 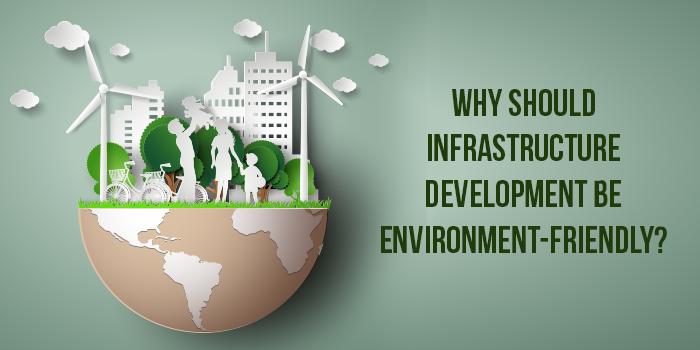 Why Should Infrastructure Development Be Environment-Friendly? There are many large scaled residential projects that have been stalled for the environmental concerns in India. Though these projects are known to be following the eco-friendly ways as per the instructions of government, many a times, a gap is seen between the policies and its implementation. In the year 2015, the central government introduced PMAY or Pradhan Mantri Awas Yojna to provide comprehensive housing solutions for the economically weaker group and Low-Income sections. 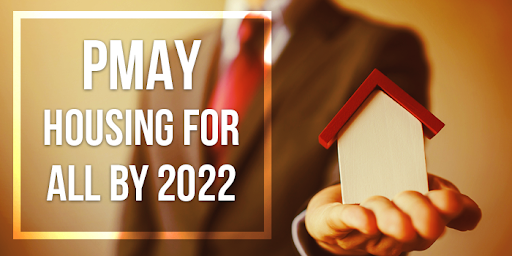 According to the plan, the government promised to provide housing solutions to all by 2022, even for the middle-income group. If you are looking for a property, the first point to consider would be definitely the location. You would love to stay in a house that is strategically located as that has a number of benefits. In fact, the property prices differ from one place to another just because of the location. 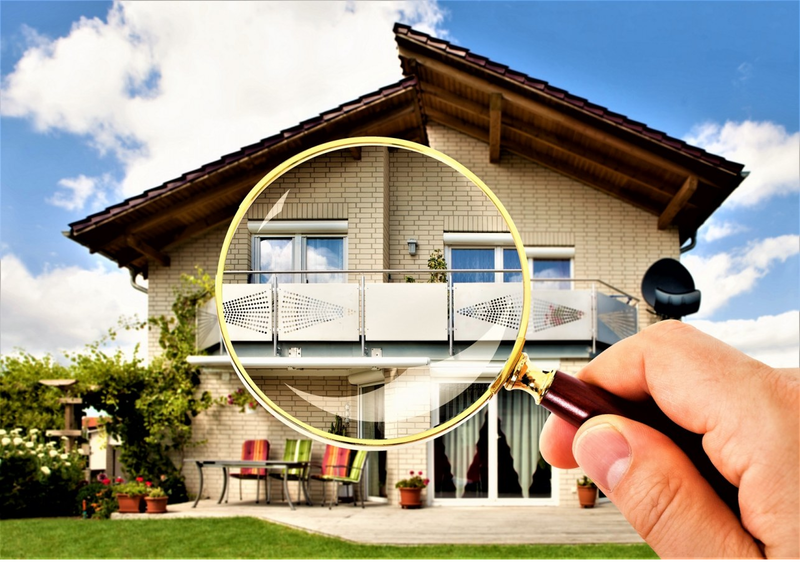 A good home in an excellent location is preferred by most of the property seekers. Real estate is no doubt a capital-intensive industry and it functions entirely on the number of sales. The real estate developers are compelled to take loans from the market and the sales figures are the lowest in the past few years. 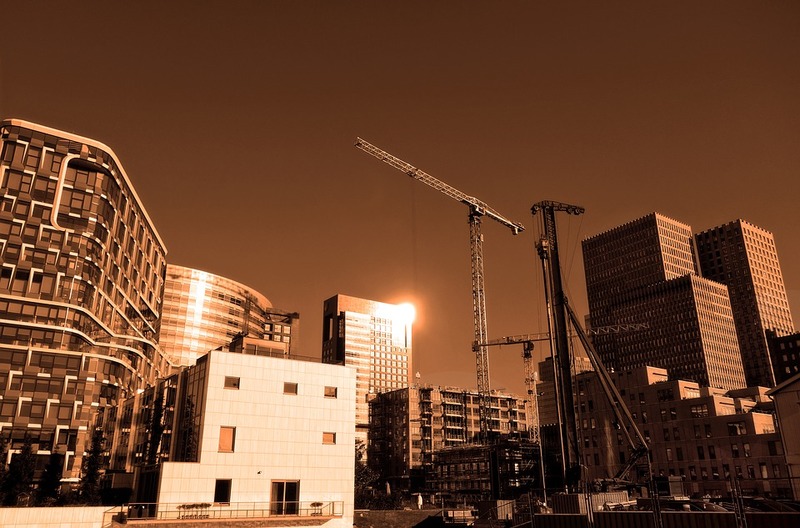 With the rising construction & labor cost, there is nothing left for the developers. 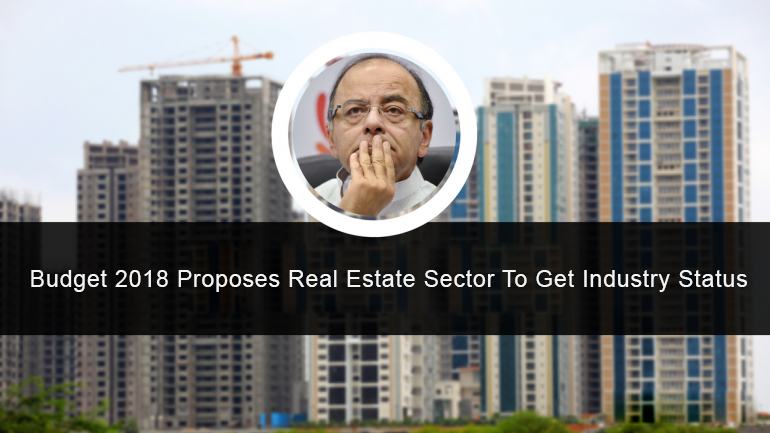 The last few years have seen a steady price rise in each and every sector, while the real estate sector has not seen any significant rise. Purchasing a property means investing one’s savings of lifetime. 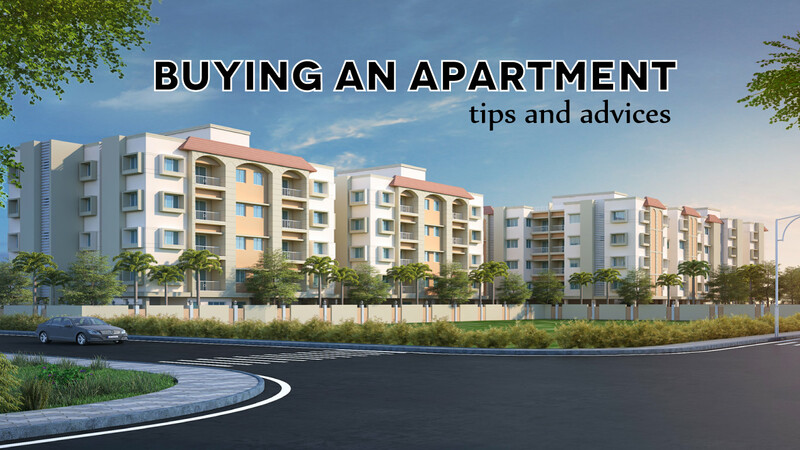 Many a times, even the cost of the property is so high that you’ll not be able to meet up with the costs after investing all the money you have saved for years and you might end up taking home loans from banks & financial institutions. 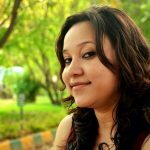 It would take a lot of time and money in the form of monthly EMIs when you repay the home loan, so it is a sensible idea to contribute wisely and securely so that you get what you are paying for. Being a real estate investor is a tough job, and it needs a lot of courage and risk-taking ability to become one. 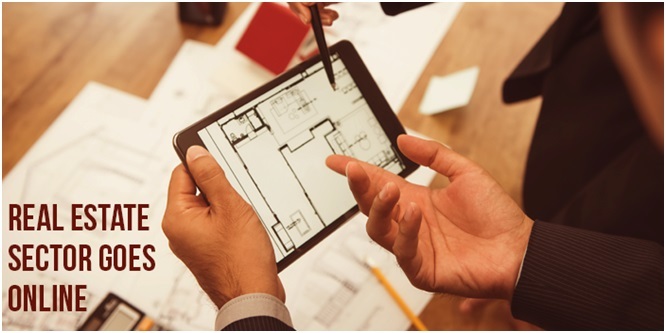 If you are an established real estate investor or starting a project, it is important for you to follow a guideline that can help you become a successful investor. 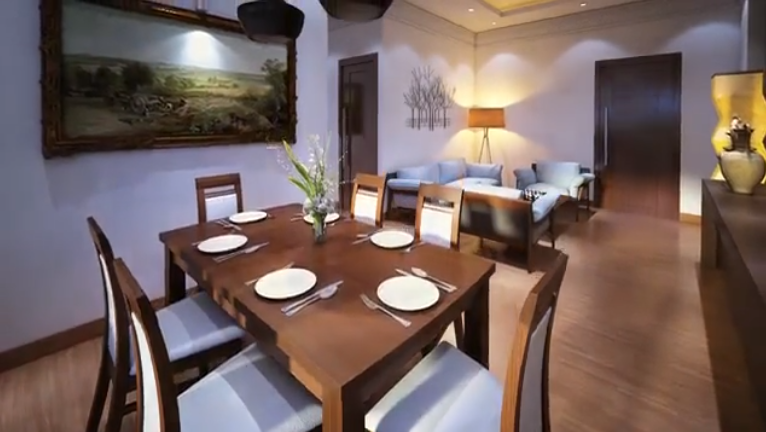 Dining room of an ideal flat. When you think of a dwelling space, it has to be cozy and comfortable. Moreover, it must be designed in a way that can help you and your family live happily & comfortably. The qualities of an ideal house depend on the individual requirements. While for one, it would be the strategic location, and for the other, it might be the design of the house. Reputed designers generally try to maintain a standard when they start a residential project, and designing an ideal house to meet the requirements of the customers is a forte of a successful developer. 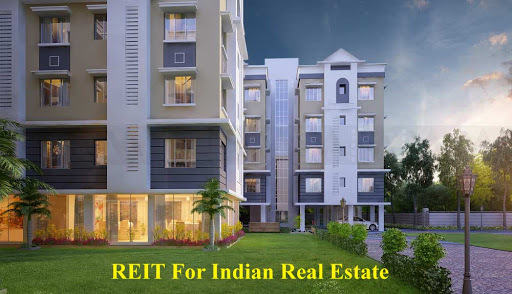 REIT or Real Estate Investment Trust is the organization that owns, operates and manages real estate commercial properties. It also manages mortgages. REIT manager various types of commercial properties like shopping centers, office buildings, hotels, restaurants, warehouses and so on. The budget of 2018 brings a smile on the faces of residential property seekers. With the mission to provide ‘housing for all by 2022’, the NDA government promotes and boosts affordable housing solutions across India. 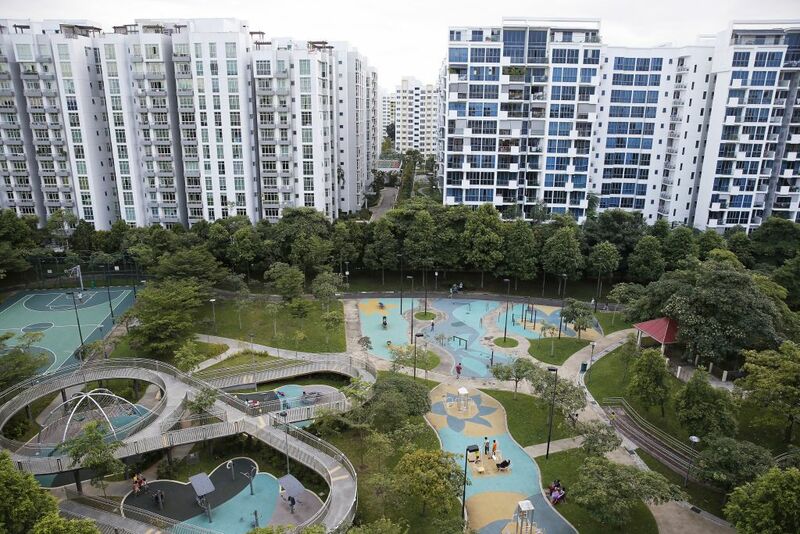 Many renowned builders, who were earlier known to take up some premium projects, are now aiming to take up some affordable housing projects so to get instant ROI (Return on Investments). Though premium residential projects were quite popular in the last few years, affordable housing projects are functioning well in many Indian cities. Get email notifications when we publish new blog posts.